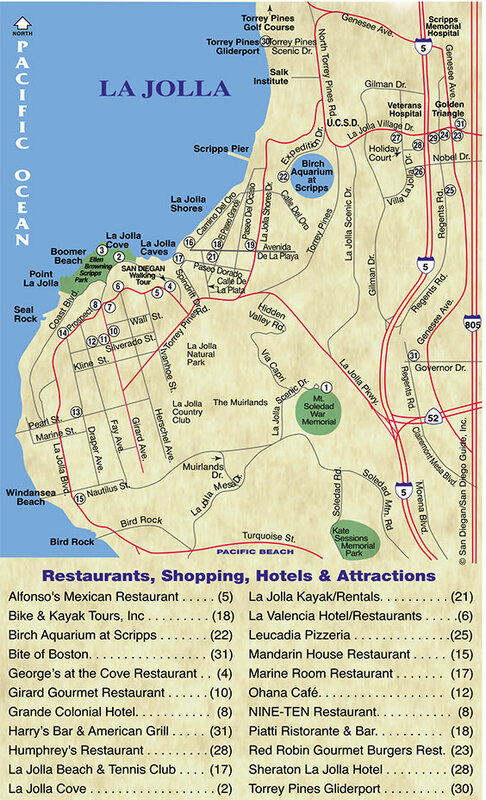 Piatti is nestled in the unique La Jolla Shores neighborhood with an inviting and comfortable atmosphere. Their light and airy interior décor features an exhibition kitchen and full service bar. 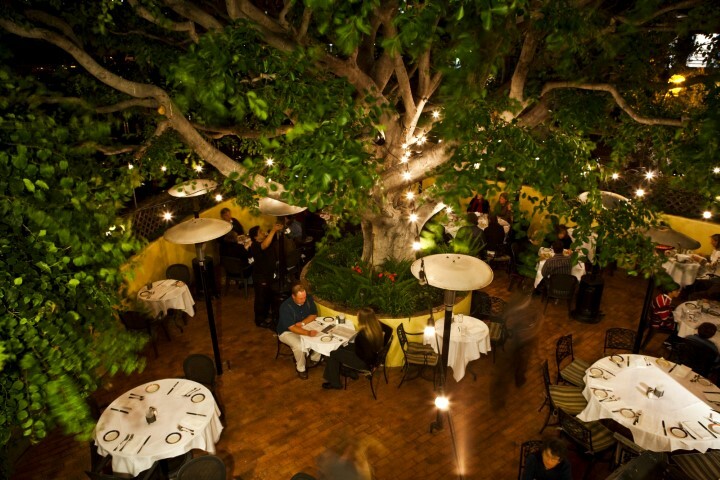 Outside, they offer two tree-covered patios – perfect for a private event or al fresco dining. 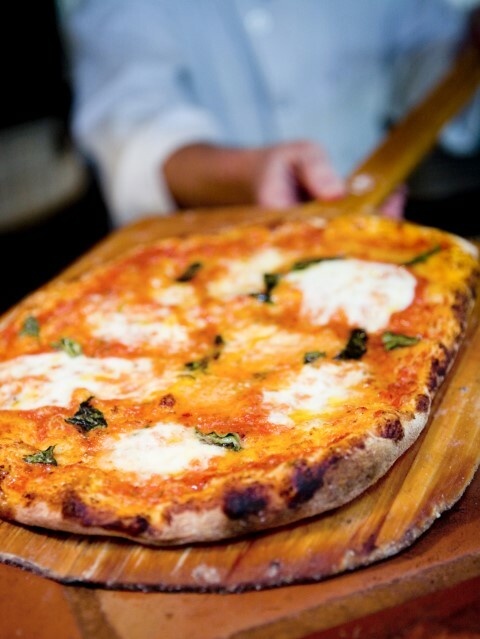 Piatti’s Executive Chef, Pepe Ccapatinta, has developed their menu with recipes from all over Italy. Piatti restaurants are gathering places where friends, family and neighbors eat, drink and socialize while enjoying the sense of community found in Italy’s everpopular trattorias. Since their founding in 1987, Piatti ensures that each location is a unique experience, suited to its surrounding. Piatti managers and chefs are encouraged to personalize their spaces and menus to meet the needs and desires of their customers and staff. Like their European inspirations, the Piatti restaurants are intended to be part of the community. Executive Chef, Pepe Ccapatinta, has created their menu for over 20 years with recipes from all over Italy, their consistent kitchen is a result of his knowledge and experience. The restaurant also offers a full service bar as well as an extensive wine list. The restaurant also features open, exhibition kitchens and stone hearth pizza ovens reflect the warm charm and welcoming atmosphere of a traditional Italian trattoria. Popular are their seasonally-inspired lunch and dinner menus, which also feature many vegetarian, gluten-free and kid-friendly menus, as well as special happy hours and enticing bar menus. Piatti is a perfect venue for your private events and celebrations and each location boasts a dedicated event coordinator who will work with you to put together an unforgettable event. 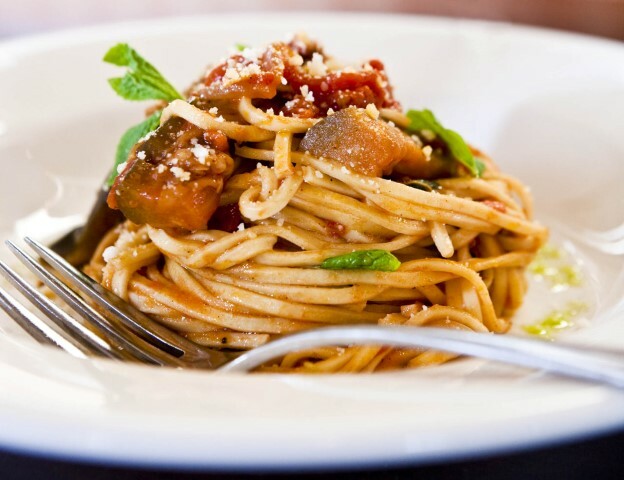 Piatti offers both on-site banquet opportunities and off-site catering. Regardless of where you hold your event, you can rest assured that they’ll take care of every last detail so that you have the most unforgettable event imaginable. Indoor Banquet Space: The indoor garden room is available for parties up to 40 guests and is ideal for birthday parties, bridal and baby showers, as well as corporate events. It overlooks the patio and the garden courtyard in front of the restaurant. They are also able to section off the indoor garden room to accommodate smaller parties up to 16. The Patio: A heated, open-air patio can accommodate seating for 75 guests. The outdoor patio, covered by a landmark Ficus tree, is perfect for rehearsal dinners, small wedding ceremonies, and receptions. During the day, the patio is bright and beautiful, and at night, the tree lights up and creates an amazing atmosphere. 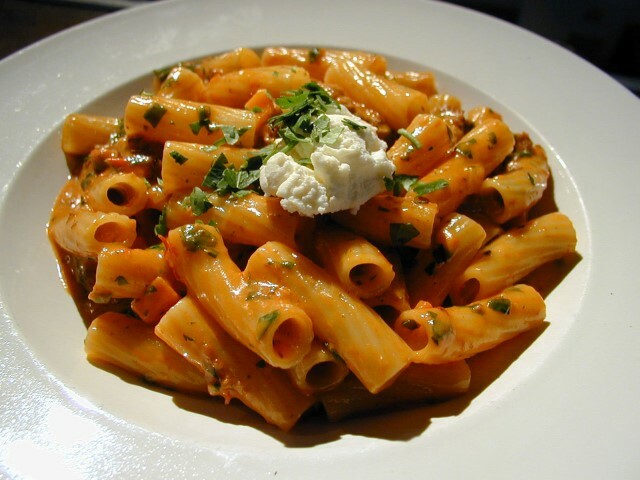 Catering: Piatti also offers catering in your home, office, or at a rented venue. In order to make your offsite event as stress-free as possible, they take care of all rentals and staffing needed to create a memorable event. Piatti is the ideal venue for private parties, receptions and corporate events. They offer several menus at different price points, as well as an extensive wine list to complement your menu selections. Piatti features several areas for your banquet needs.